Every business has a unique story to tell and a unique audience to communicate it to. Our extensive roster of in-house creative services provides you will everything you need to connect with the right audience, at the right time, through the right medium. Video Production is the pillar of current storytelling strategy around the world for business, brands and individuals alike. As a creative agency we partner with clients across the board to communicate their unique stories to the right audience in the most engaging format for the most relevant platform. We believe the key to maximising attention through content is a blend of consistency and creativity. 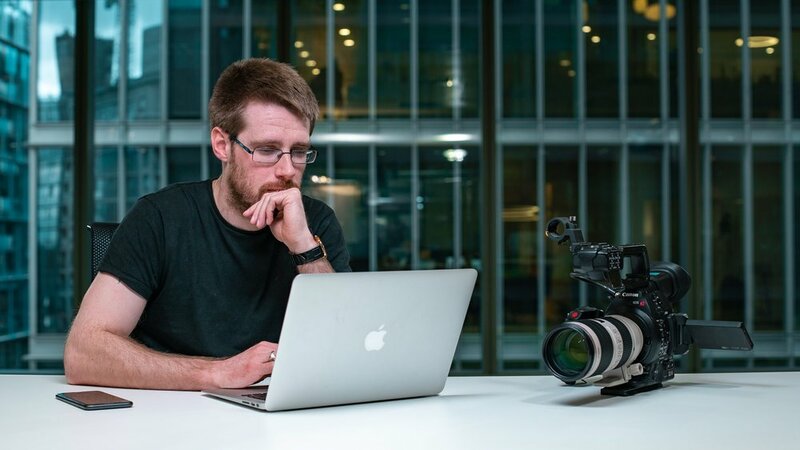 From complex creative briefs to simple down and dirty videos, our in-house production team can be scaled to suit your needs and provide reactive video support to help you take advantage of emerging content opportunities. We make vibrant 2D animations for businesses and brands looking to make customer buying easier for their complex product or service. When traditional video just won't cut it, our clients turn to us to interpret their information in a way that is simple to understand and visually engaging. To achieve this we believe the image must stand out, must be different, and the photographer must own the environment. Will this image spark a conversation, a reaction? And how do we control the environment to drive this result? With experience spanning promotional & commercial projects, food, product, events and portraits, our team are ready to create in any environment. Our Content Consultancy service is built for businesses, brands and entrepreneurs who are serious about maximising their content output, and want to understand how best to efficiently and effectively utilise the resources they have available to them to create business opportunities. This 2 hour in-depth session is designed to give you the tools and confidence to get started instantly. Whether you're rich in money, people, technology, time or enthusiasm, our Consultancy service can help you make the most of what you have. When would work best for you? My Content Partner is the ultimate extension of your in-house marketing, sales and communication teams. For SME businesses serious about capitalising on their content marketing activities, our monthly support provides consistent, engaging content that your target audiences will want to watch, authentically communicating the story of your business each month.